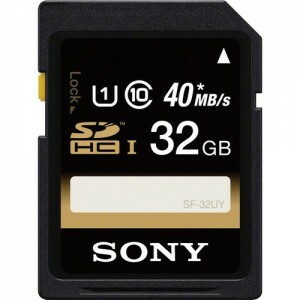 Rakuten (Buy.com) has the Sony SDHC 32GB Memory Card Sale on sale for a low $5.99 + Free Shipping. Highly rated at 4.6 out of 5 stars. $12.99 at Amazon. 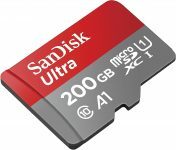 Store all those pictures and videos on your digital camera or camcorder onto this high speed, name brand memory card. Perfect for DSLRs or 1080p video recording.